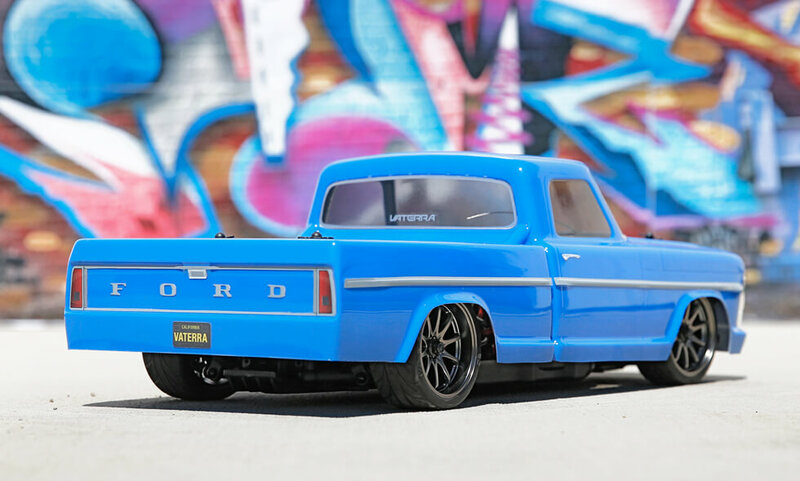 Vaterra continues its run on sweet lookin rides with their latest release, the 1/10-scale recreation of a tricked out ’68 F-100. 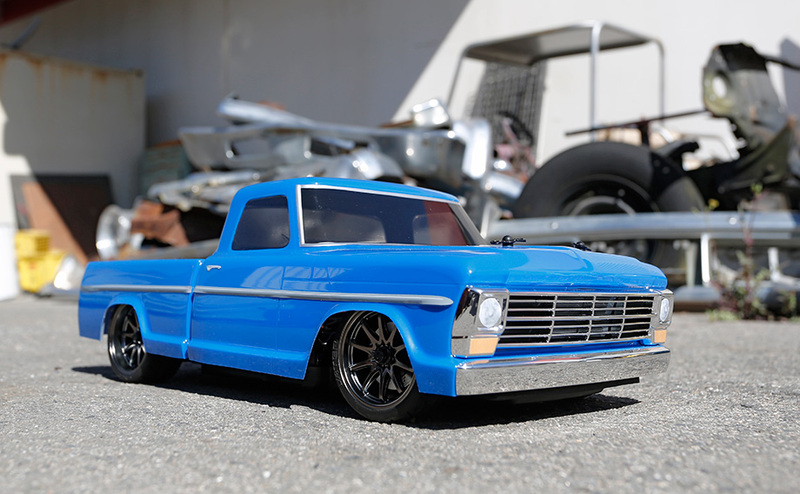 The aggressive low profile design, takes you straight back to a simpler time. 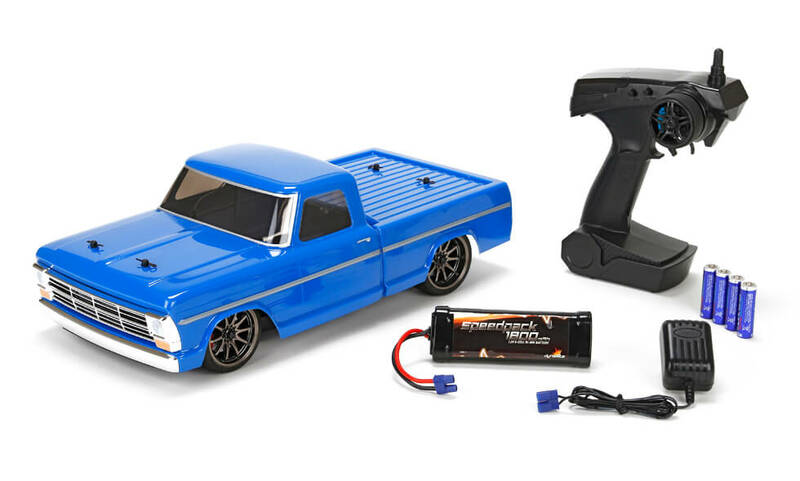 The ’68 F-100 is 4WD and ready to run with the standard Vaterra 2.4ghz transmitter. 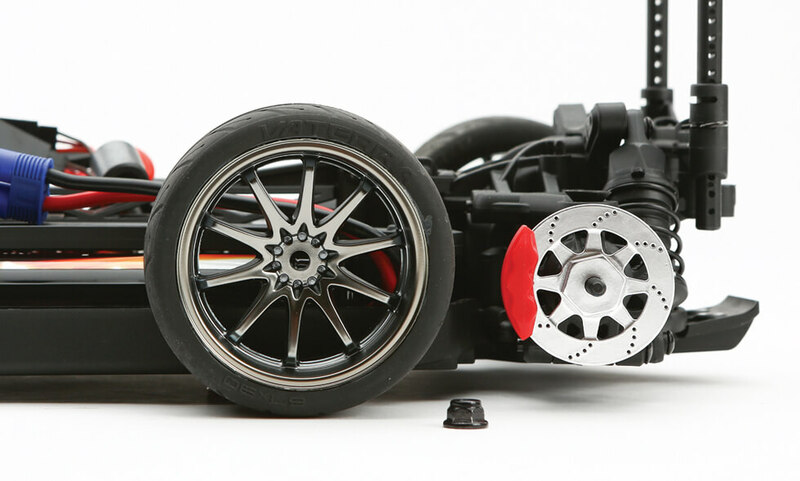 It features waterproof electronics with a 540 brushed motor, low profile tires on licensed Volk wheels, and is built on the Vaterra V100-S chassis which has universal body mounts that allow you to use bodies from other Vaterra vehicles with a V100-series chassis or 1/10 bodies from other manufacturers. 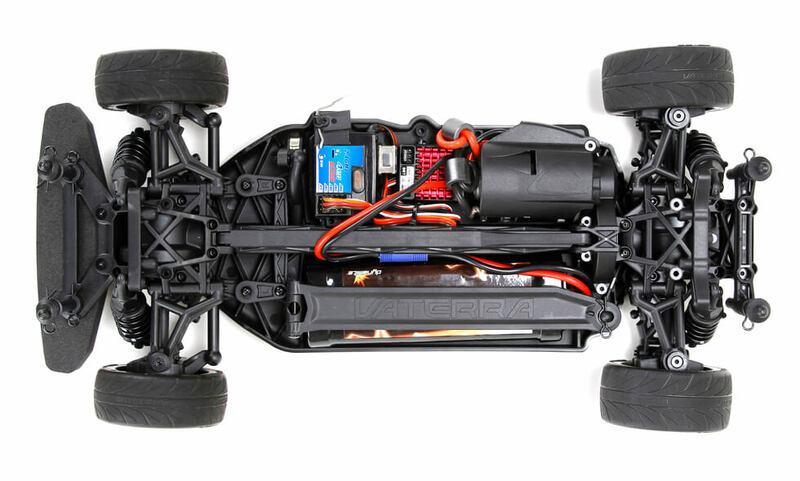 Posted in: Radio Control, Vaterra. 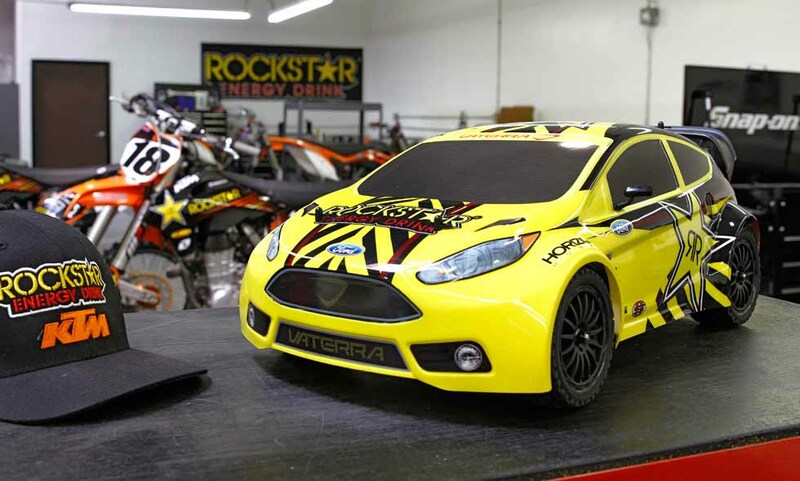 Tagged: New Releases, Racing, RC. 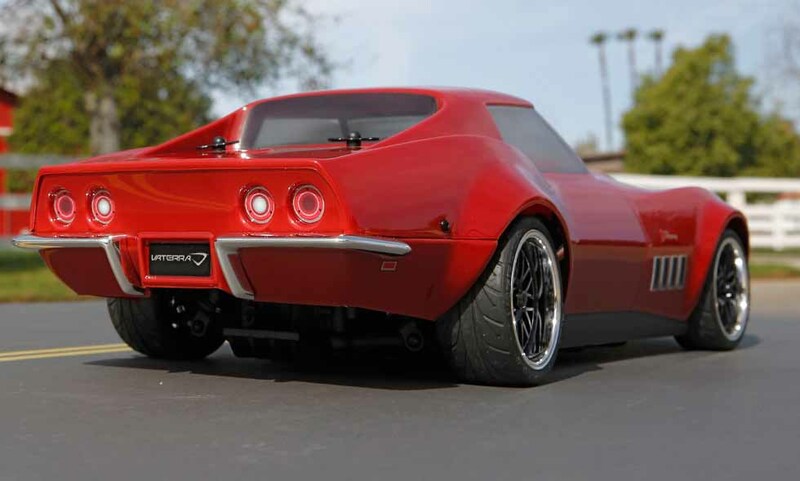 Vaterra has done it again, they have gone back into the fault and brought the 1969 Custom Corvette back to life, RC Style. The body is fully licensed and all of the detailing really give the Corvette the classic look. The low profile tires on large diameter wheels, really add a nice touch. 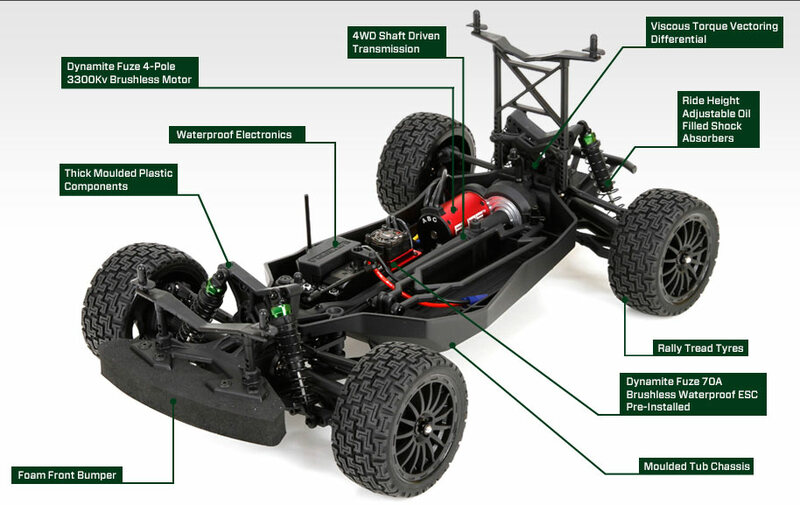 The waterproof 1/10 scale On-Road vehicle is powered by the Dynamite 15 turn brushed motor (Brushed, Really. I am a little disappointed here to be honest. At least I know my first upgrade). The system is completed with a 2.4ghz Spektrum radio. Part # VTR03022. Look for a MSRP of $289. They are available for pre-order now. 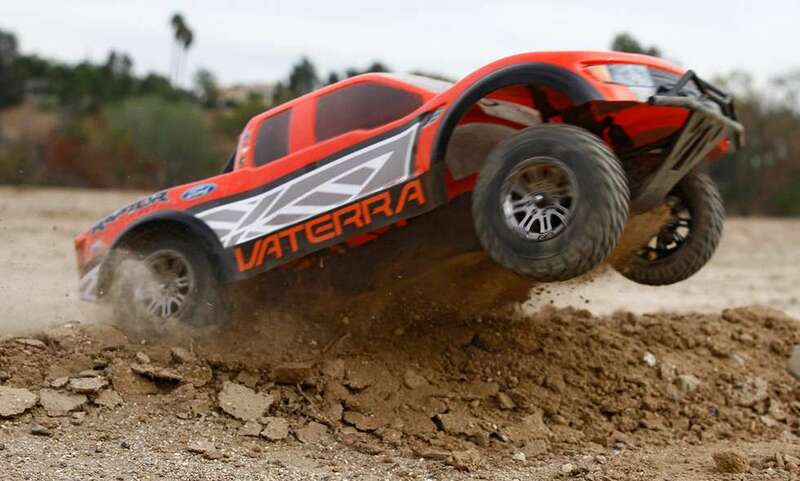 Vaterra has released their first SCT, with the new Ford Raptor Pre-Runner. 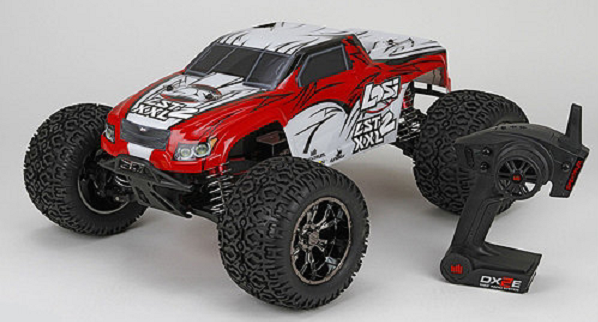 The4WD truck appears to be based on the Halix platform. 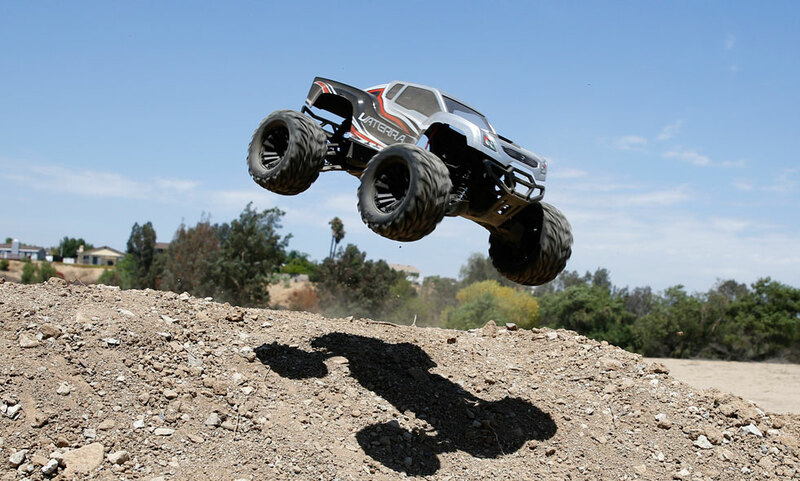 Some of the Raptor features include a Fuse brushless power system, Waterproof electronics, and a Spektrum DX2E radio system. It also has the AVC(Active Vehicle Technology), which was recently used in the Vaterra Halix. The 2014 Nuremberg Toy Show is underway in Germany and the RC hobby will see all kinds of new releases in the next few days. 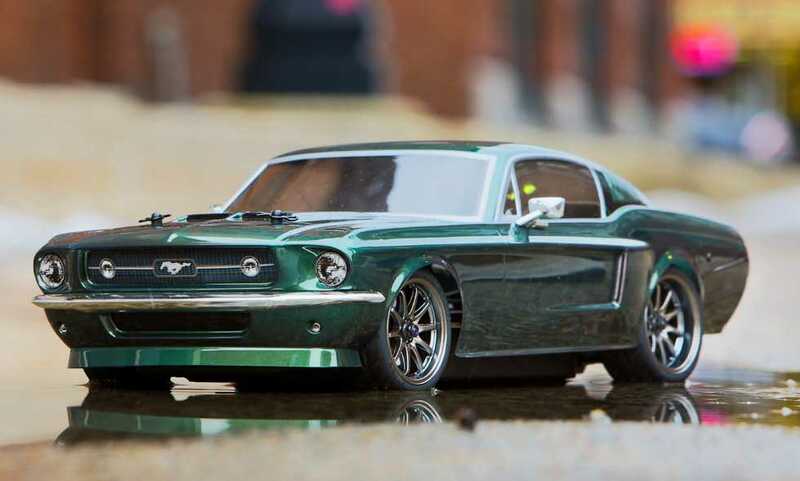 Vaterra kicked things off with their usual style and flare by releasing a 1967 Ford Mustang V100-S 1/10th RTR. 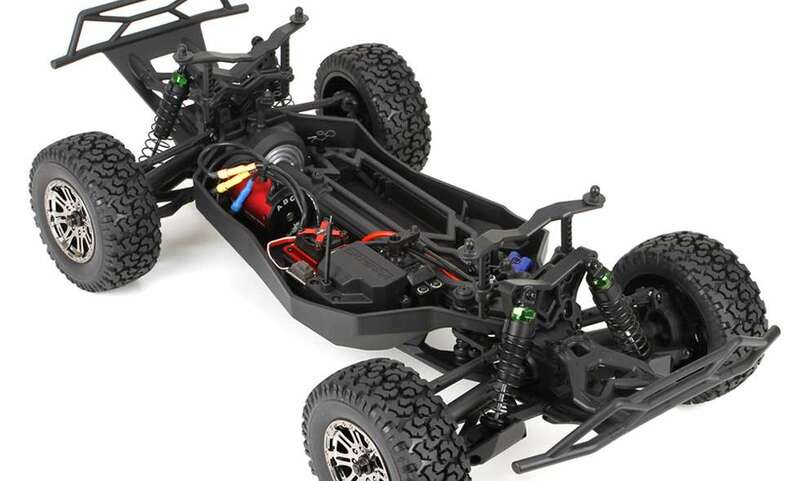 The shaft-driven 4WD 1967 Mustang will feature a waterproof Dynamite motor and esc, Low profile tires on large diameter wheels and an officially license 67 Mustang body. Look for a late April 2014 release with a MSRP of $289.99. Complete details at Vaterra 1967 Ford Mustang.